Look who's come to Linaker!! 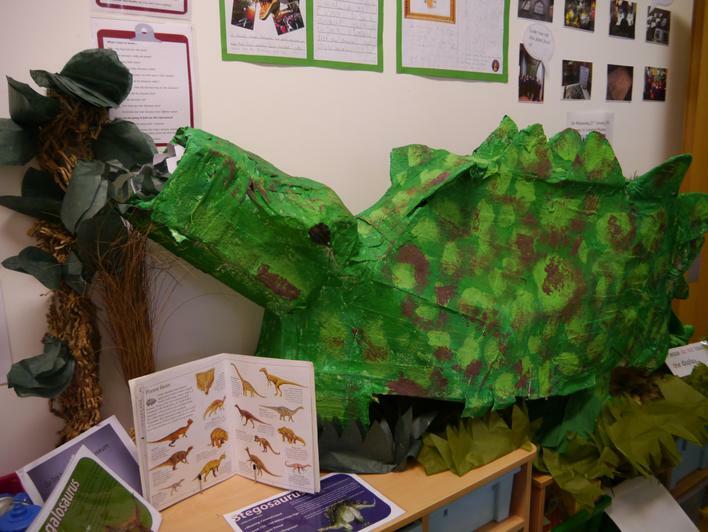 Reception and Year 1 have had a great half term learning about dinosaurs. 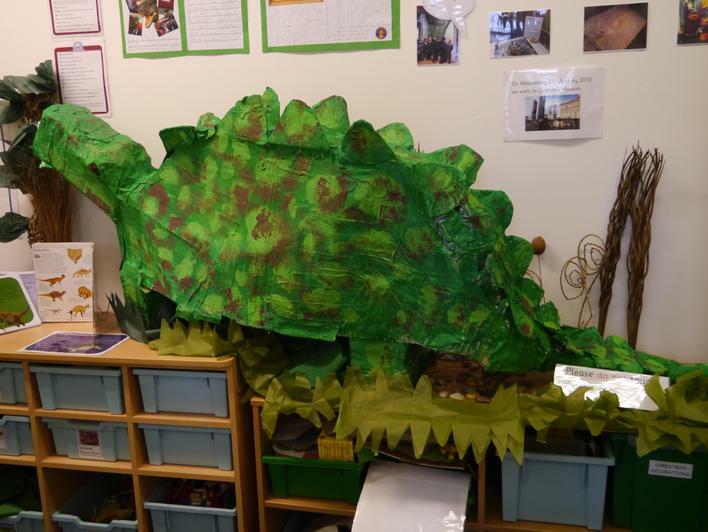 Year one have used card and Modroc to create an amazing stegosaurus. Watch out for how they made it on the Year one pages.